Hanna Motler shining in the cover of Numéro shot by Txema Yeste and styled by Bernat Buscató! Magical studio story lensed by Txema Yeste and styled by Juan Cebrían, featuring Charles Fraser. “Love Affair” photographer by Txema Yeste and styled by Bernat Buscató. Name of the lovers : Sunniva Vaatevik and McKenna. Isabelle Adjani looking gorgeous through the lens of Txema Yeste. 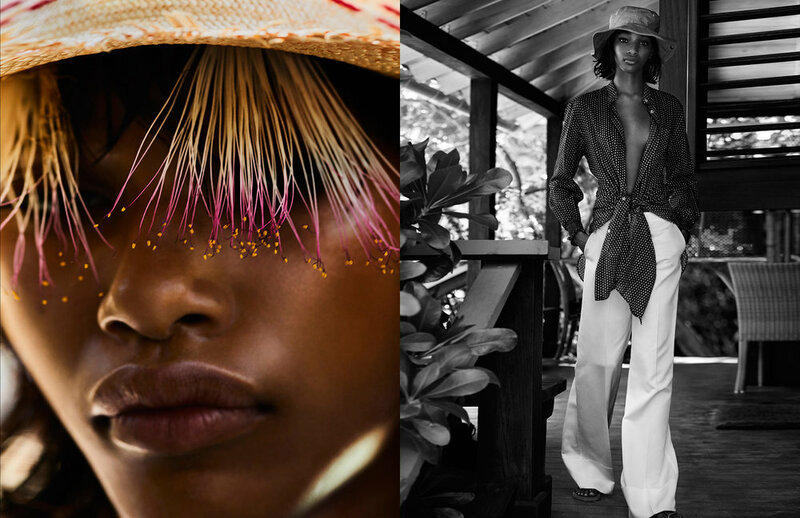 Jamaican story for Vogue Spain shot by Txema Yeste and Bernat Buscató featuring Naomi Chin Wing. Summer is Coming ! Txema Yeste, Bernat Buscató, Karly Loyce. Dream team. It looks like Jamaica and it is Jamaica! Txema Yeste's ambition to make iconic photographs takes him everywhere in the world. Styled by Bernat Buscató and featuring Karly Loyce.